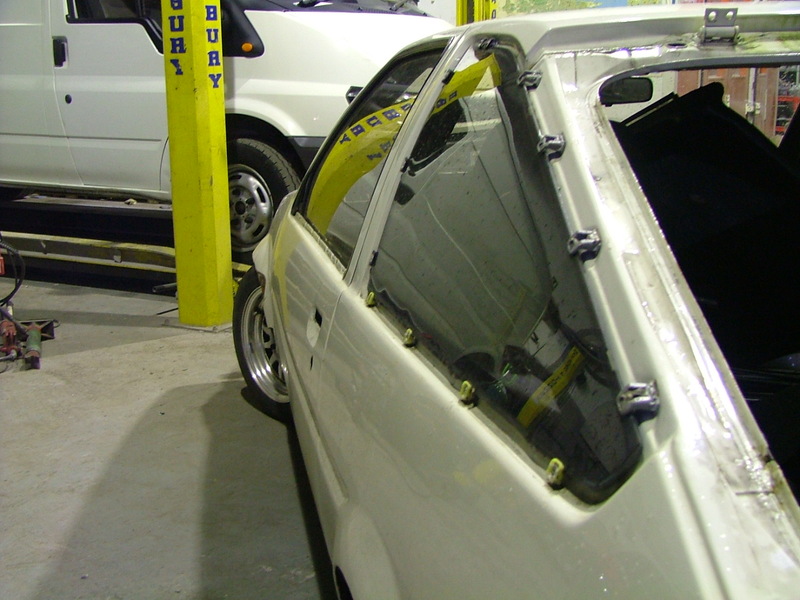 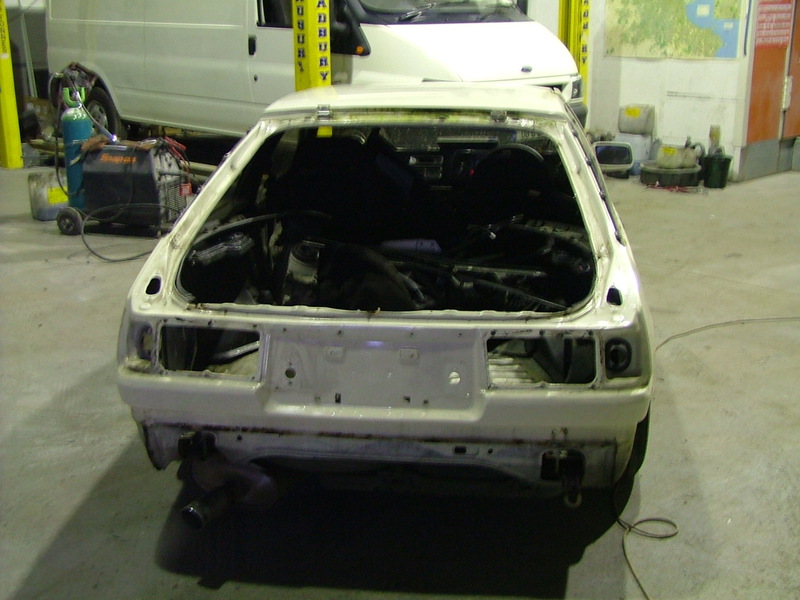 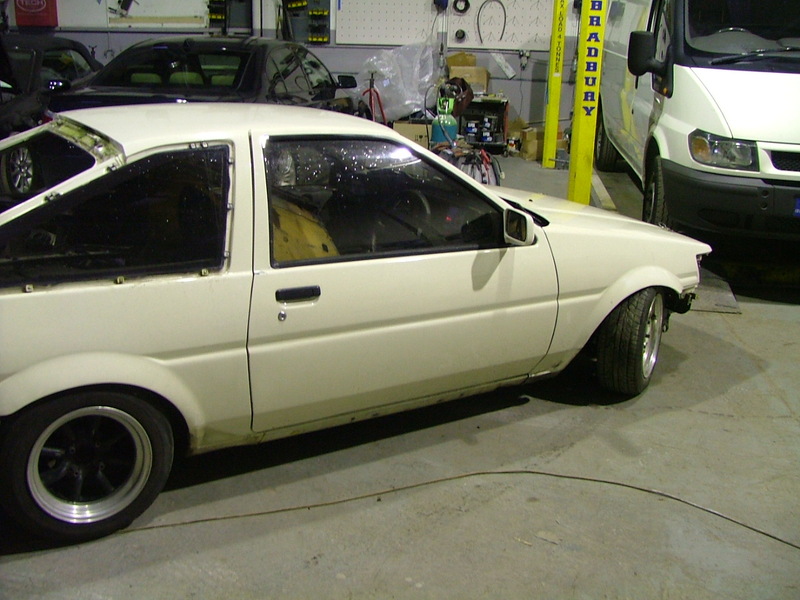 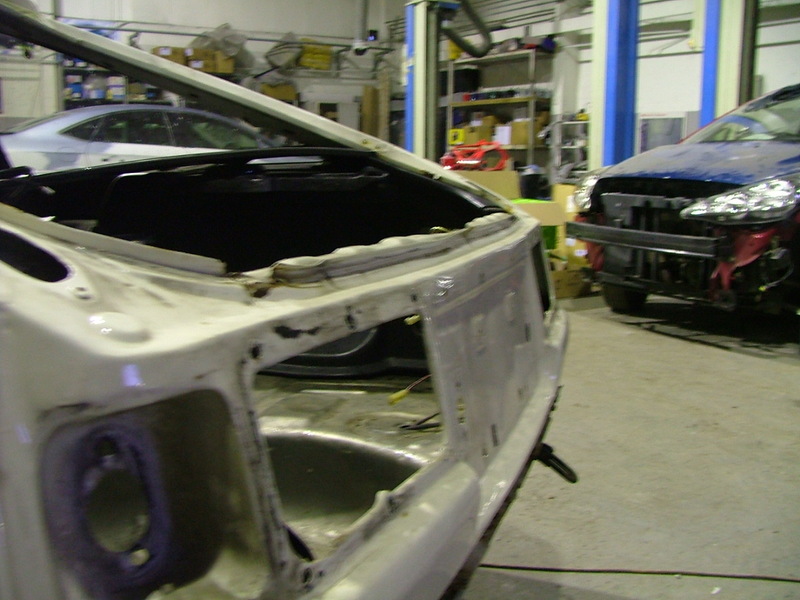 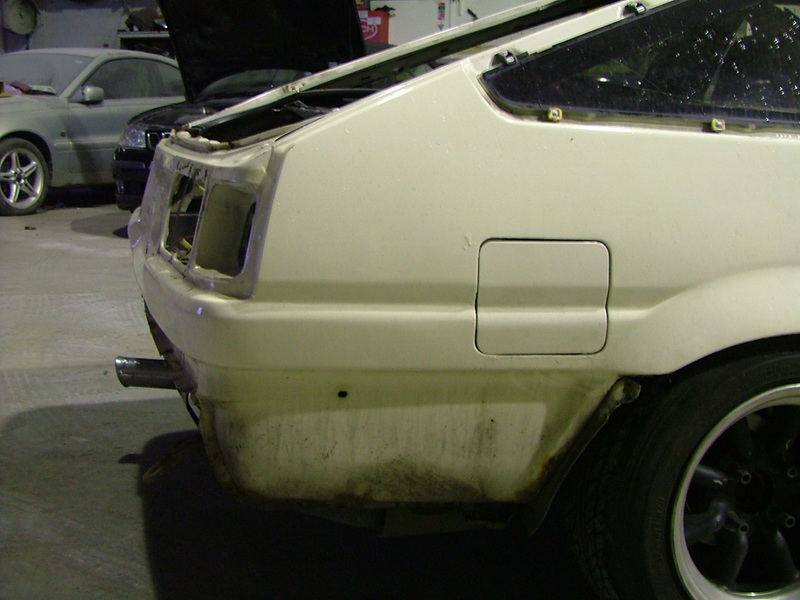 so here's a few pic's of the Levin striped and ready for some body work before it all gets sprayed. and the old rusty boot lid! 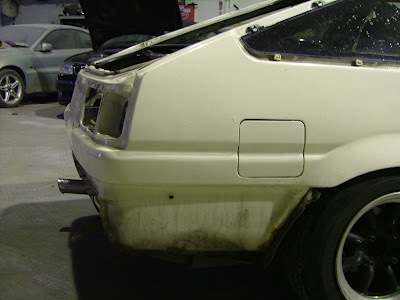 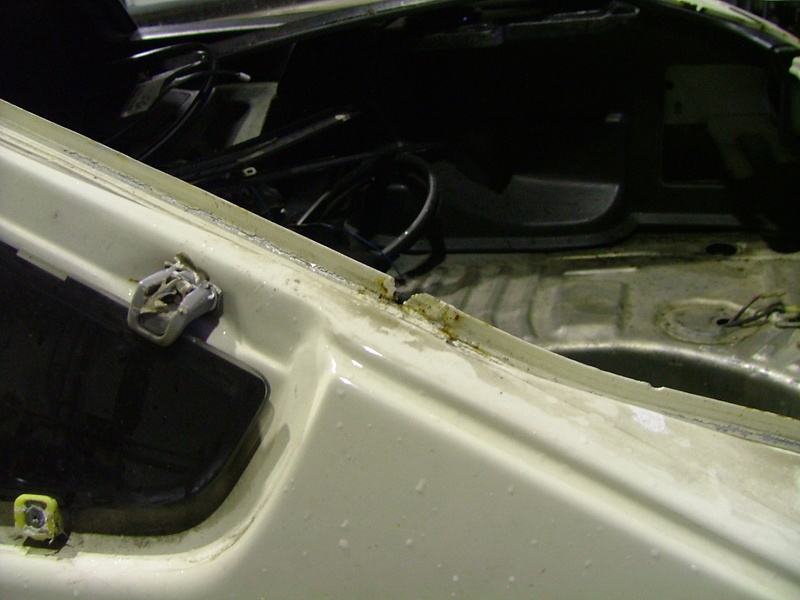 Before I decided to go the whole way with the Levin , I had picked up a very fresh boot lid from a mate , as I knew I had to get this done along with a small amount of rust I found under the boot lid seal. Water was leaking in under the seal and fogging up the rear windows, so I wanted to catch it early before anymore rust appeared around the back end. 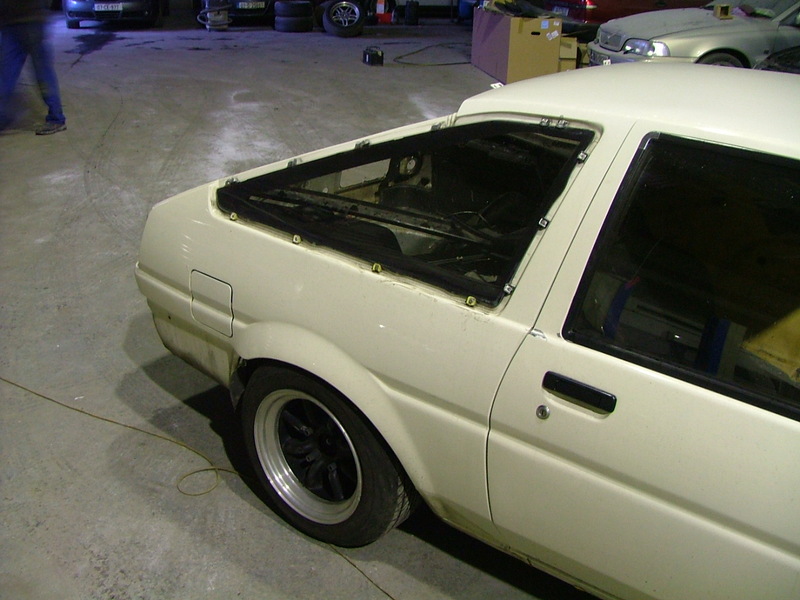 Thats it striped and ready for repair, other than the rust under the boot lid it needs some small repairs to the driver and passenger doors and the front passenger wing. I'm expecting the SSR centers back from being blasted and powder-coated next week. 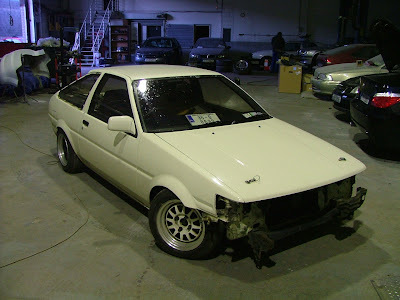 Hopefully I'll get some of the heater or steering work done over the weekend.